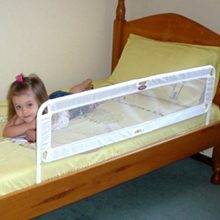 At BabyHood we understand that your little toddlers need to feel safe and secure at bedtime. 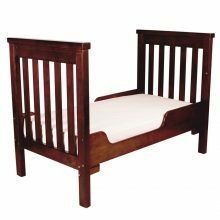 The transition from their cot to a bed can sometimes be challenging for them and you. 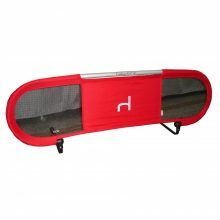 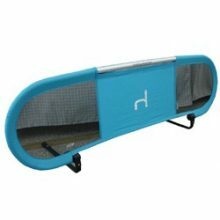 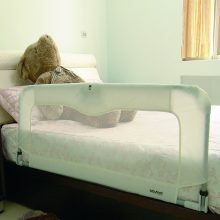 Put your mind at ease and help your toddler feel safe and secure with one of our bed guards. 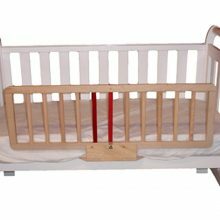 With easy installation and removal this pinnacle time in your toddler’s life with growth and independence building will go that much more smoothly with our bed guards. 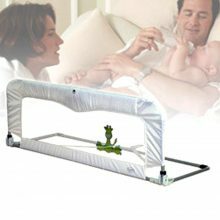 Watch your little ones face glow when they sleep in their own bed for the first time. 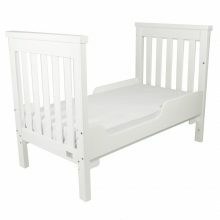 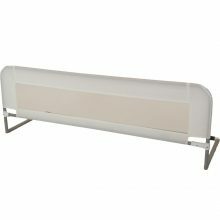 The babyhood toddler rail is designed to suit a range of babyhood cots that grow from birth to toddler.